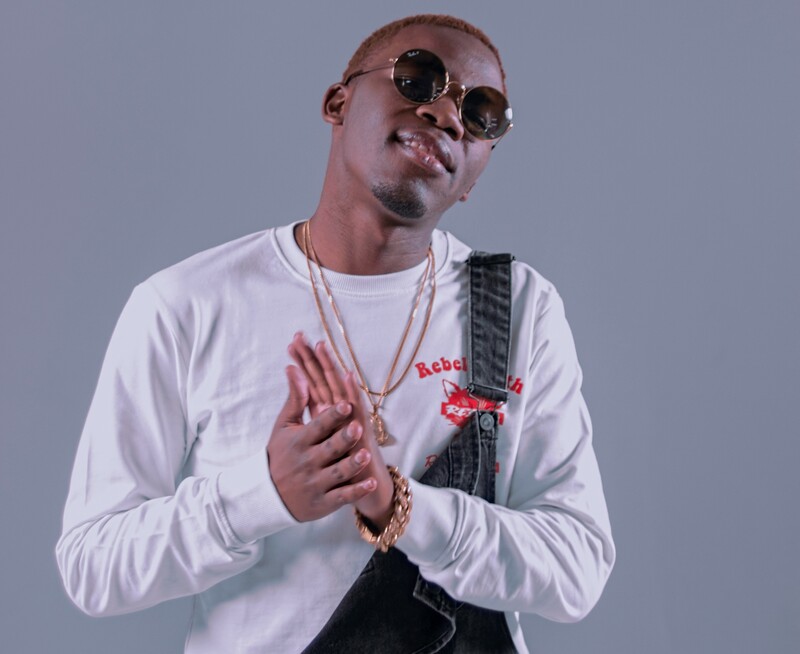 SAMA and MetroFM Awards Nominee and household name, Tellaman has released his first full-length offering through Universal Music South Africa on 1 February 2019. The album, entitled God Decides comes after the release of his current single and music video for No Sharing in 2018. With every sound, lyrics, melody, instruments and song titles playing a pivotal role, the making of God Decides spanned over the course of the last two years for Tellaman. He produced and recorded the album by himself and roped in the talents of Owlethu ‘crownedYung’ Mthembu, Shekhinah, Nasty_C, Tay Iwar and Rowlene for the album. God Decides is an effortless expression of the place that Tellaman is currently in his life as well as musically. From this project we can tell that he intended for everything to sound the way that it is. The inspiration behind the album is being in a relationship and trying to make it as a musician. These are the two important aspects of life to balance, and something Tellaman has yet to figure out. GOD DECIDES is about Tellaman meeting a girl he believes he loves and trying to make it as a musician whilst trying to make both work and his relationship work, but she fails to understand, and the industry gets the best of Tellaman. “I was taught that I can only do the best I can and let God take care of the rest. I chose God Decides as the title of my first album because I have always felt like somehow, I am not fully in control of everything that is happening in my life. Featuring Tellaman’s signature melodies, smooth vocals with instrumental highlights, the story of the album is the bigger picture, with each song being a compiled episode that forms the bigger picture. But most importantly Tellaman brings a simplicity in his music in which a young or old person can find something to relate to. God Decides is available for purchase and streaming on all major digital stores.